The announcement of Google Stadia made the tech giant one of the talks of this year’s Games Developers Conference. But, according to a report, another company may be looking to jump in with its own games streaming service. 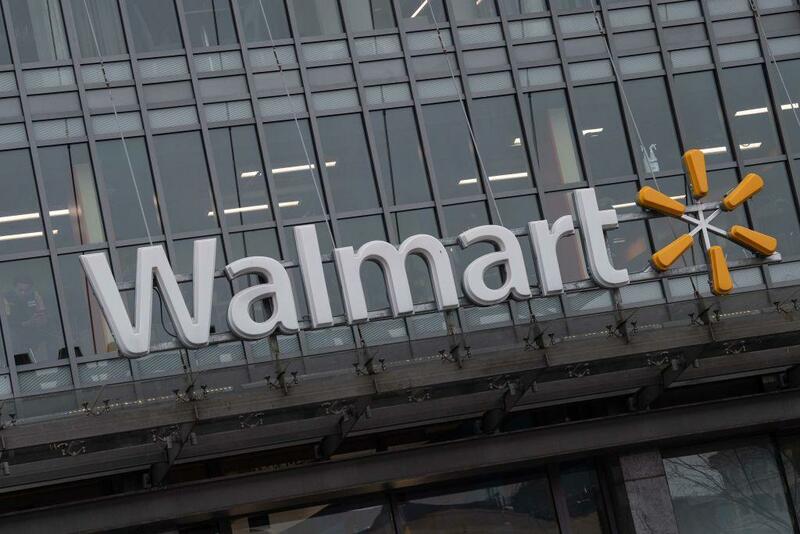 USGamer suggests that retail giant Walmart could also be looking to launch a similar service in the near future. The news comes from anonymous sources within Walmart who claim to be familiar with the company’s plans to join the increasingly competitive games streaming space that includes Google and Microsoft xCloud. And, with those plans, Walmart has been meeting with publishers and developers since the start of 2019, which has only increased with GDC in full swing. This speculated move by Walmart wouldn’t be a massive departure from recent efforts either. In order to compete with Amazon, Walmart has increased its presence in online markets to compliment its already massive physical store chain. There’s also its Silicon Valley arm, Walmart Labs, dedicated to developing more tech to grow Walmart’s online presence. One of the staples of it has been Cruxlux, a search engine that can reveal the connections between two people, places, or things. Walmart also has the infrastructure to support this kind of service thanks to its data center, Area 71. Google said its data centers would be central to the operation of Stadia and it being able to function across multiple devices, so Walmart having that as well would serve as the backbone in the same way. Keep in mind, the report also points out that Walmart had previously had meetings about a possible Netflix-style video streaming service. However, those plans were shelved in January for being seen as “too risky” for the company to explore. That said, it has remained present on the digital storefront through Vudu in order to keep a foot in that space.